The PCB is demanding $70 million in compensation, citing that the BCCI failed to honour the Future Tours & Programme (FTP) commitment. 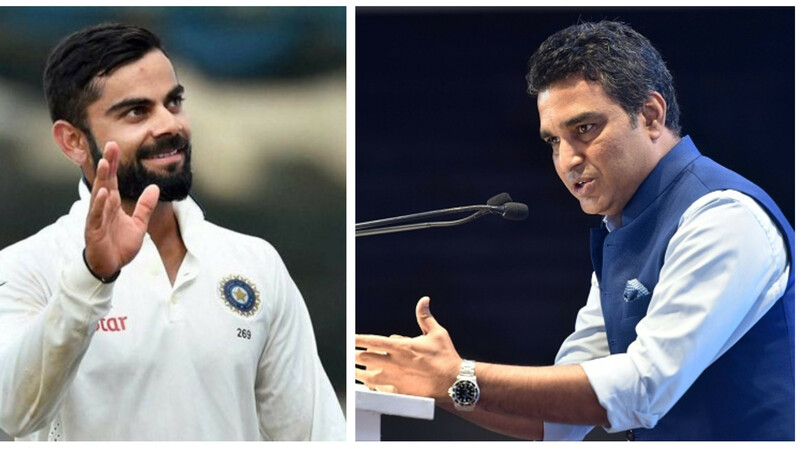 After the on-field battle at the Asia Cup 2018, India and Pakistan faced off each other at a hearing at the International Cricket Council headquarters in Dubai on Monday (October 1). The hearing took place after the two sides failed to honour a deal to compete in several bilateral series. The Pakistan Cricket Board (PCB) is demanding $70 million (roughly R500 crore) in compensation, citing that the BCCI failed to honour the Future Tours & Programme (FTP) commitment. 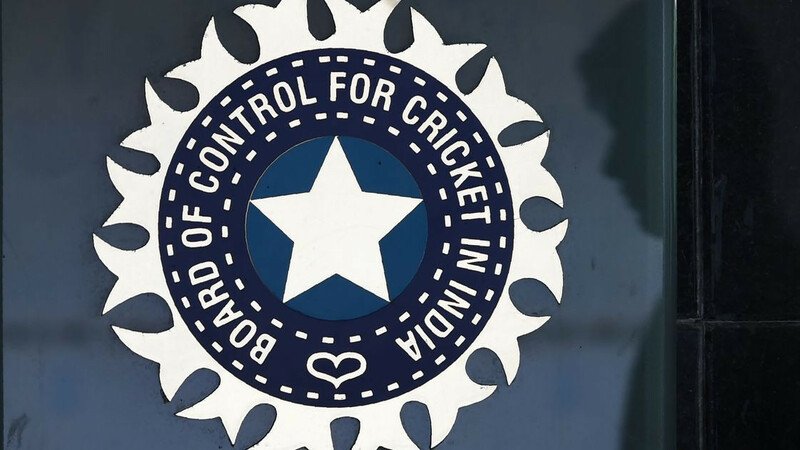 On the other hand, the Board of Control for Cricket in India have said they won’t be playing bilateral series against Pakistan until their government gives them permission. It is pertinent to mention that both the boards had signed a Memorandum of Understanding (MoU) in 2014, as per which the arch-rivals should have played six bilateral series between 2015-2023. ICC's chief executive David Richardson last week urged the two nations to resolve the matter between themselves rather than seeking adjudication. "It is a matter between India and Pakistan. We would like the resumption of ties between the two nations on a bilateral basis. We will facilitate any settlement decision if we can. Other than that, it is up to the two nations," Richardson had said. 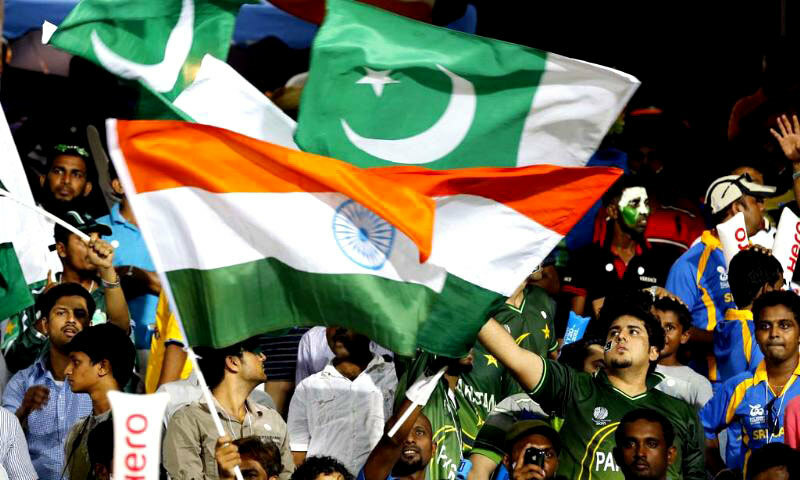 India and Pakistan have not played a full-fledged bilateral series since 2007. Considering the current hostility in the political ties between the countries, the bilateral series seems a distant dream in near future. The hearing which started on October 1 is set to last till October 3.